The Lexington fire department is a volunteer department of 18 members. The fire department is responsible for the southeastern part of Cleveland county from State Highway 39 south to the South Canadian river. 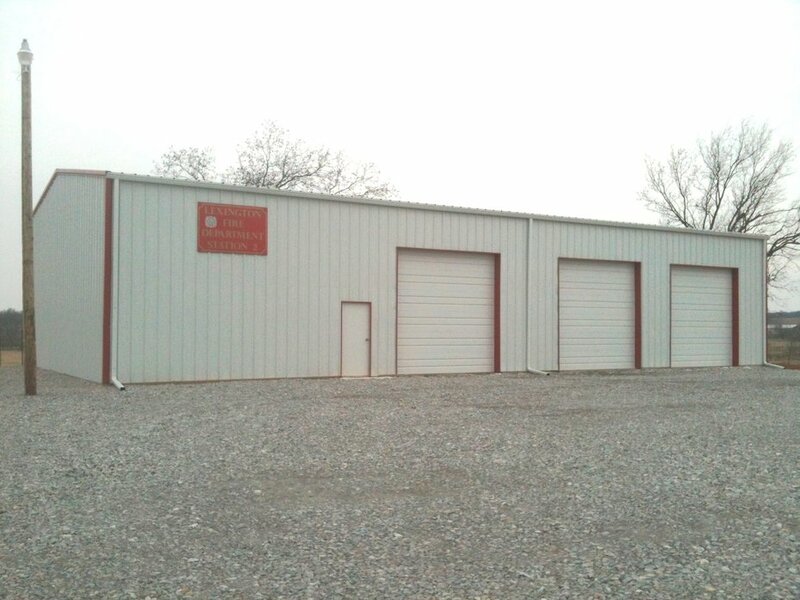 The Lexington Fire Department is currently working with the Lexington Rural Fire Association to build a second station at S.E. 144th and State Highway 39 to better serve the rural areas of Southern Cleveland County.